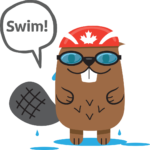 Welcome to the Kids In Triathlon (KITCan) Series. 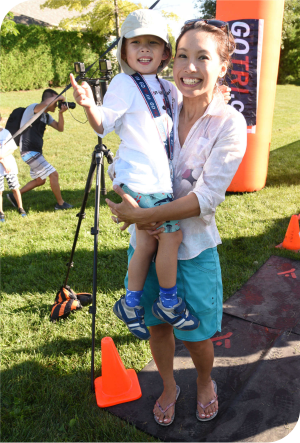 Triathlon Ontario’s KITCan Kids’ Series is a supportive, family environment that celebrates individual achievement through triathlon – motivating kids to get fit, have fun and gain confidence. Everyone receives a t-shirt, finisher’s medal and more! Please note the age category that you child will be categorized as is calculated by their age as of December 31 of the current year, not today’s age or age on the day of race. We are willing to refund 50% of an entry fee less any processing fees up until 14 days prior to an event. Transferring entries to another event is allowed provided there is space for your child.